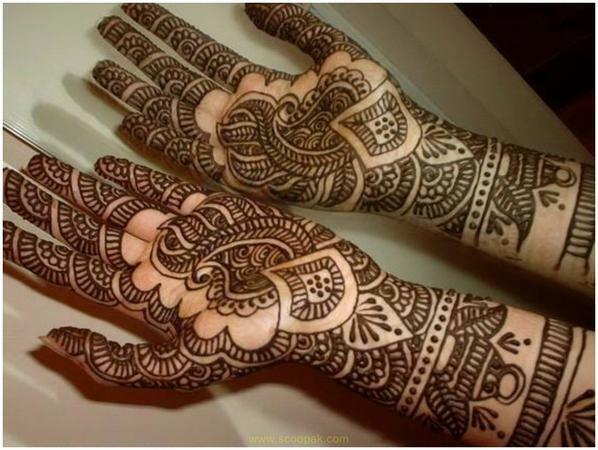 My A One Hair Salon, Bhayli, Vadodara offers bridal mehendi packages for every bride. The experienced artists create exquisite designs for every bride, complementing her attire and look. With their assistance, your bridal look will surely be one to remember for a long time to come. My A One Hair Salon is a bridal mehndi artist based out of Bhayli, Baroda . My A One Hair Salon's telephone number is 76-66-77-88-99, Facebook page is My A One Hair Salon and address is Bhayli, Baroda. In terms of pricing My A One Hair Salon offers various packages starting at Rs 3000/-. There are 0 albums here at Weddingz -- suggest you have a look. Call weddingz.in to book My A One Hair Salon at guaranteed prices and with peace of mind.